Why do we do LAMDA & Trinity exams at Perform For Life? Children and young people can benefit in a variety of ways from working towards an exam in the Performing Arts. The process not only increases performance ability – it also encourages confidence and develops life skills. Gain accreditation for doing something that they love! What are LAMDA and Trinity College London? 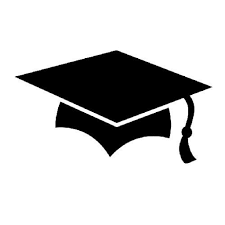 Once a year, we prepare students for exams with renowned examination boards LAMDA and Trinity College London. 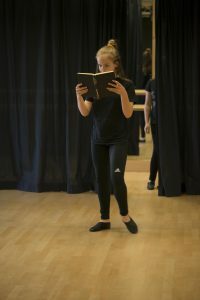 LAMDA houses both one of the UK’s oldest and most respected awarding bodies, as well as the renowned drama school, The London Academy of Music and Dramatic Art. As an awarding body, LAMDA offers practical examinations in Communication and Performance studies. Trinity College London is a leading international exam board for the Performing Arts and English Language. Like LAMDA, the exam board is also affiliated with the Trinity Laban Conservatoire of Music and Dance. Perform For Life uses each of these examination boards not only due to their worldwide reputations. In addition, each one offers a variety of graded exams in different performance focuses, including Singing / Music; Drama / Communication and Dance / Movement. This then enables us to tailor sessions and the preparation process towards the students and their needs. Tutors are experienced in teaching and knowledgable in the LAMDA & Trinity syllabuses we offer. To find out more about these, please contact us. Have at look at our Locations pages, or contact us, to find out more about our sessions and where you could prepare for a LAMDA or Trinity exam!